XFC were issued in a limited supply of 1 bilion and the currency functions on the FootballCoin Blockchain (Multichain). 200 million were assigned to further development of the project, partners, team members, advertising, promotions etc. 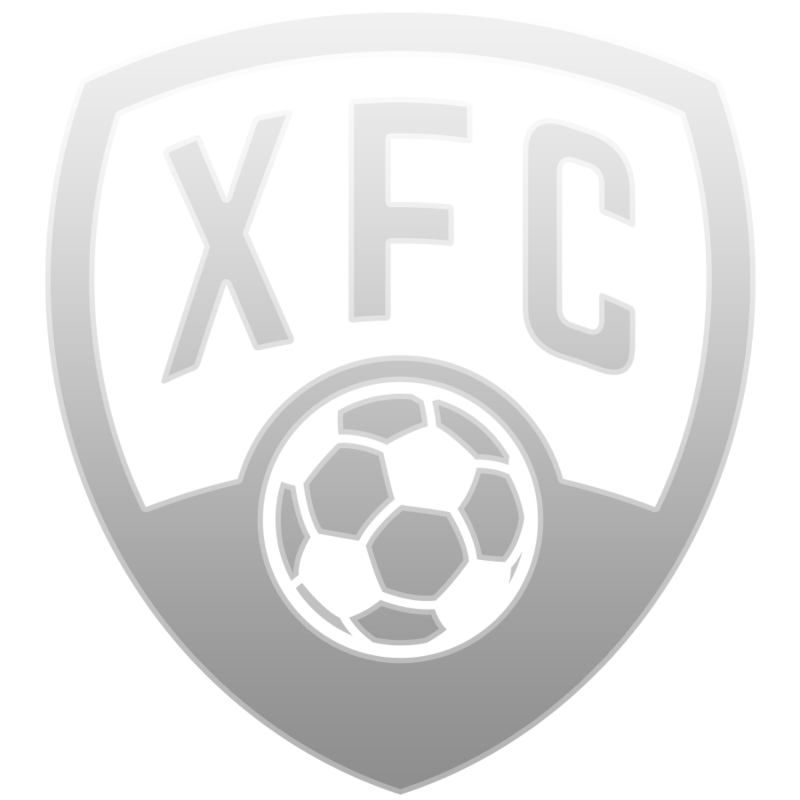 The other 200 million XFC went to the founders of FootballCoin.